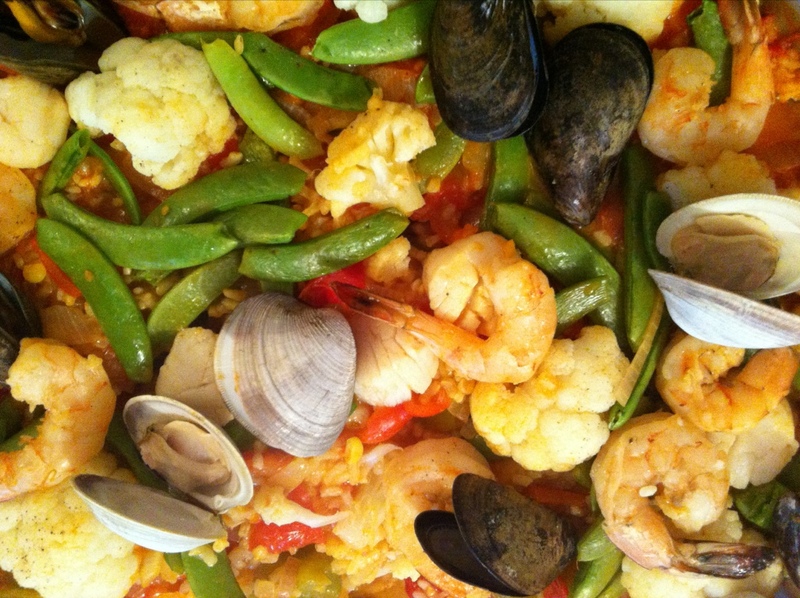 Delicious paella with tomatoes from the garden, snap peas and all of the usual seafood! 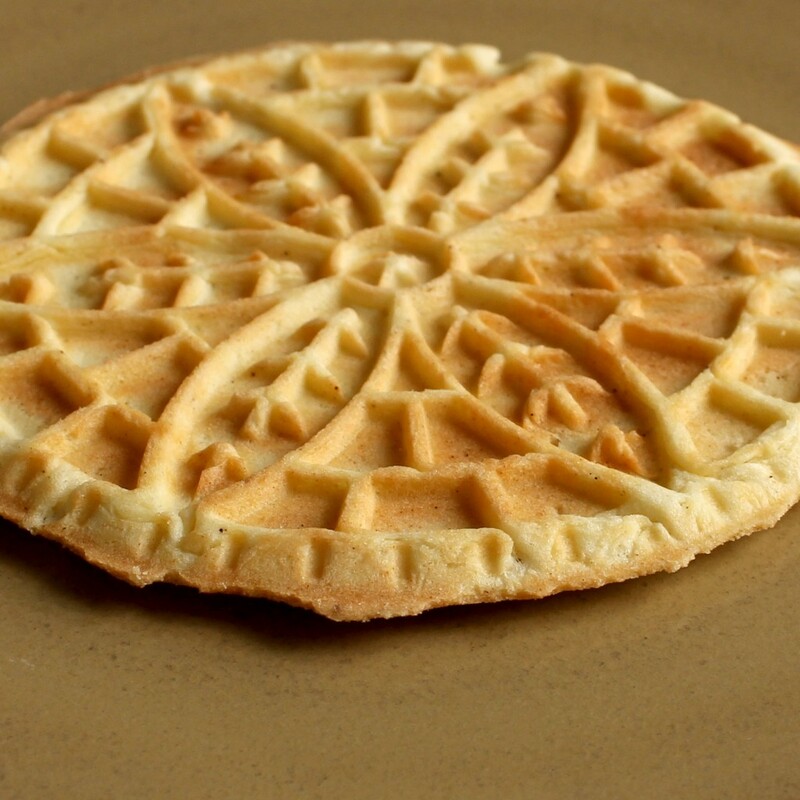 This is based on what I read in a Quora comment on what food to make for a dinner date. Well it was a great idea because my wife told me this is the best dinner I’ve ever made for her! 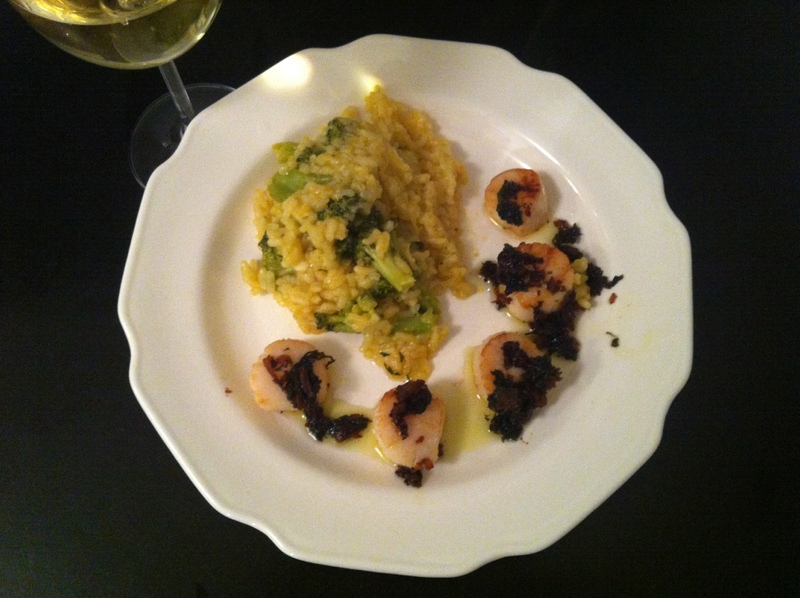 It’s risotto with olive oil, chicken broth, onion, garlic, broccoli, then scallops with shallot, olive oil, butter, and herbs. 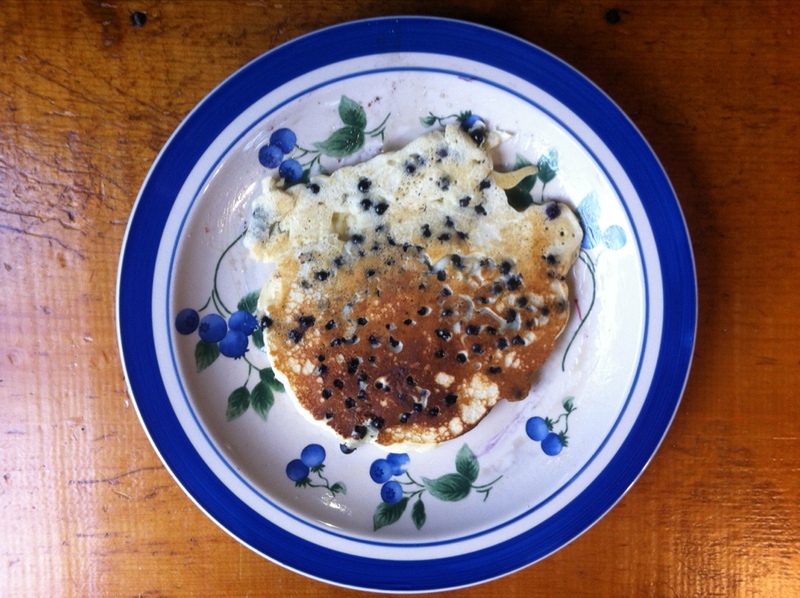 Pancakes made with Maine blueberries picked on Meddybemps lake! 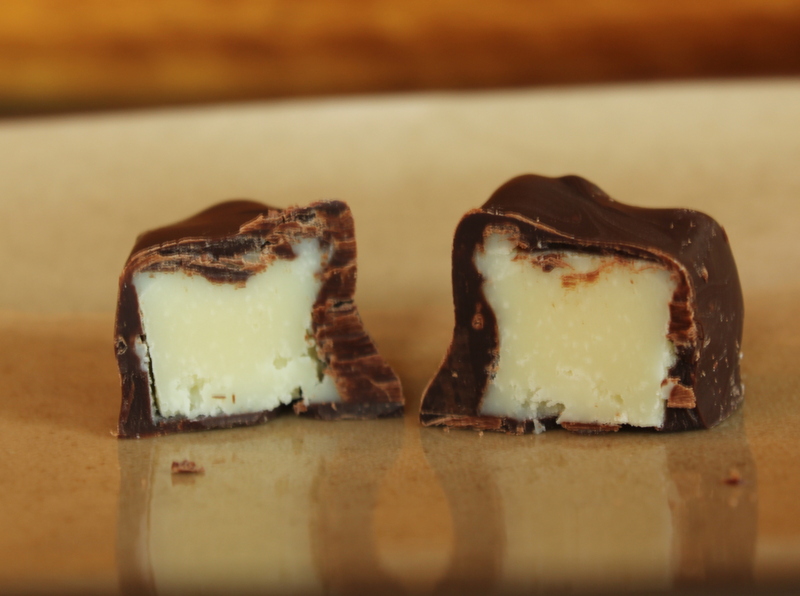 White chocolate, lemon, and mint dipped by hand in dark chocolate from the Chocolates & Confections book from the Culinary Institute of America. 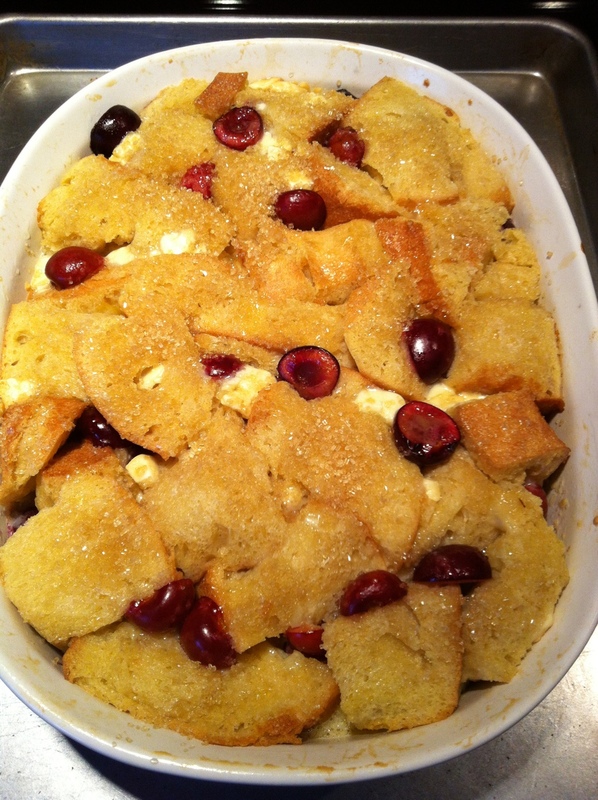 Cognac, white chocolate and cherry bread pudding with ciabatta bread. Amazing!!! 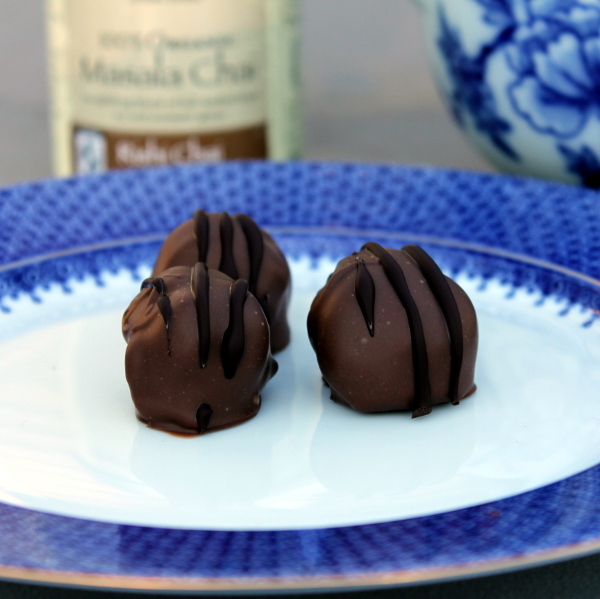 Mother’s Day Chai and wild lavender honey from Portugal hand-dipped chocolate truffles based on the Chocolates & Confections book from the Culinary Institute of America. 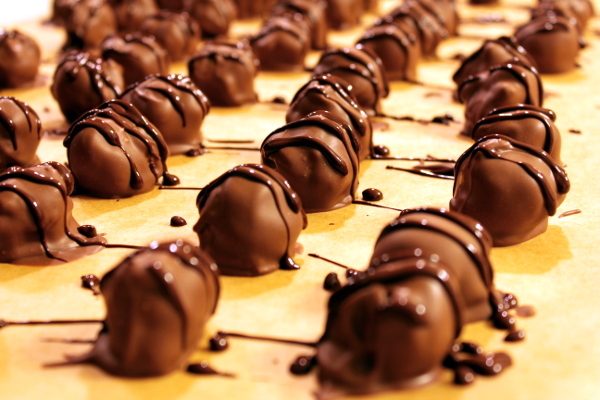 My wife says they are the best she has ever tasted! 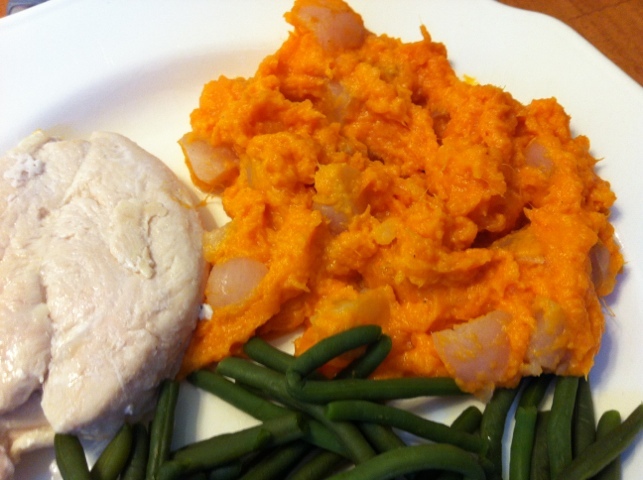 Sweet potato with goat cheese and beets! 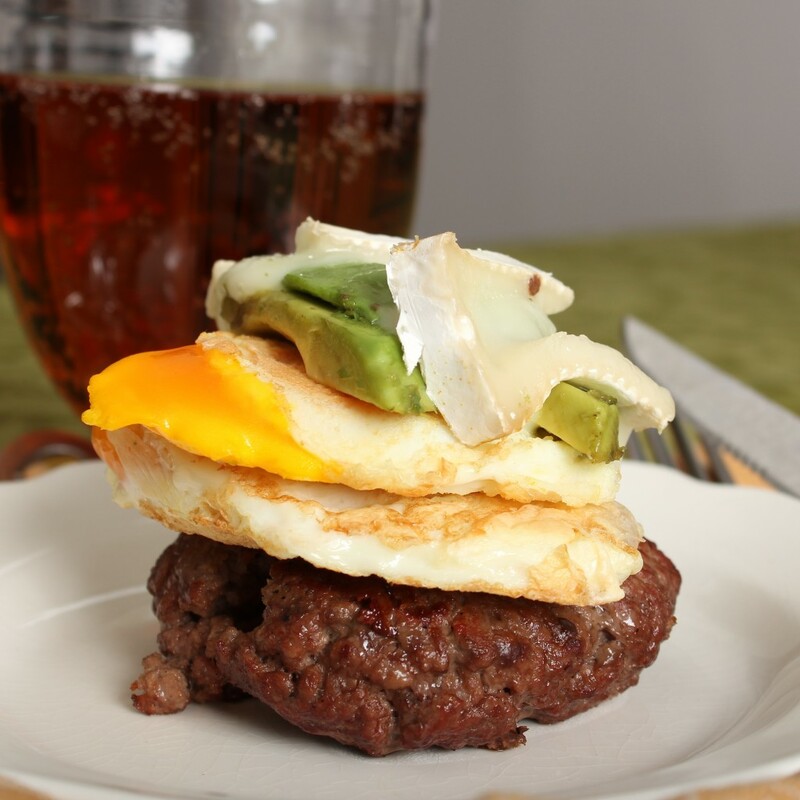 Burger topped with egg topped with avocado topped with brie surrounded with….no bun! Standard vanilla Pizzelle, next maybe we can use them as shells for canoli! 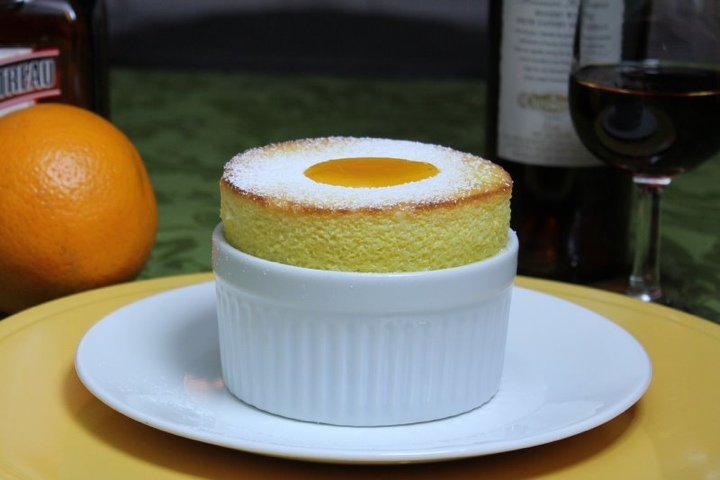 Orange Cointreau Soufflé. 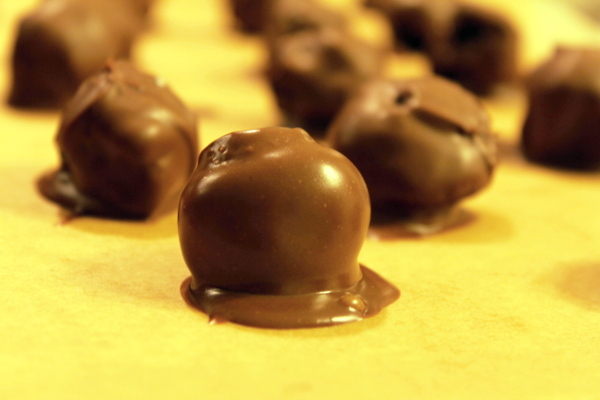 My wife says to make it, basically you just make a pastry cream and then fold in a meringue.